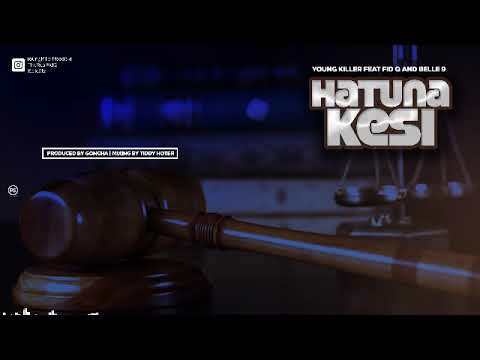 Talented Tanzanian singer Young Killer is back for the kill with his new song which is titled “Hatuna Kesi”. On this new am he scores the feature of Fid Q and Belle 9 to complete the rout. 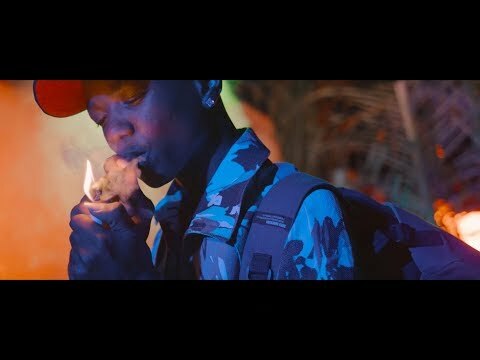 It seems like the Young Killer is back on the music scene for good. As one of the fast-rising stars on the East African music scene, Young Killer whose real name is Eriki Msodoki has proven that he is headed for the apex and nothing can stop him. And with his consistency, lyrical grind, and budding fan base, there really is no stopping him. Plus, his ability to deliver hit song after hit song that fans can’t seem to get enough of is just another advantage for him. We are talking about bangers such as “Sinaga Swagga”, “Hujanileta”, “How We Do”, “Hunijui” and “Secreto” which also got a fitting music video. Indeed, “Hatuna Kesi” is just another testament to his uniqueness on the scene. And, the presence of “Kiberiti” rap star Fid Q as well as Val Records act and “Take Away” hit maker, Belle 9 just makes the track one of the hottest this season. To enjoy “Hatuna Kesi”, simply stream, download and share your thoughts with us below.